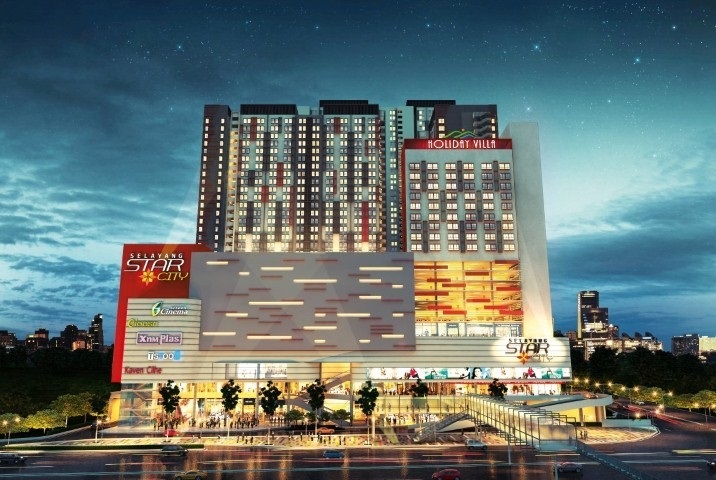 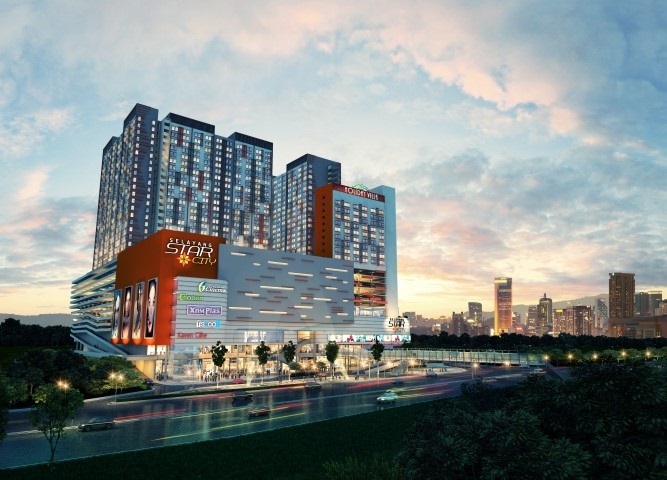 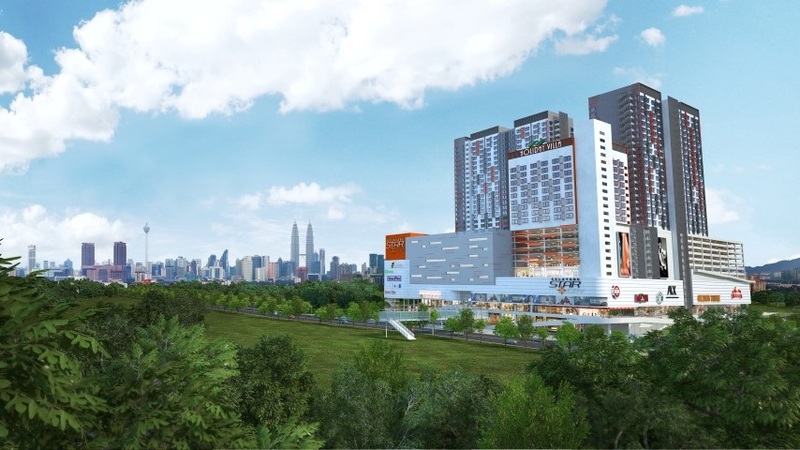 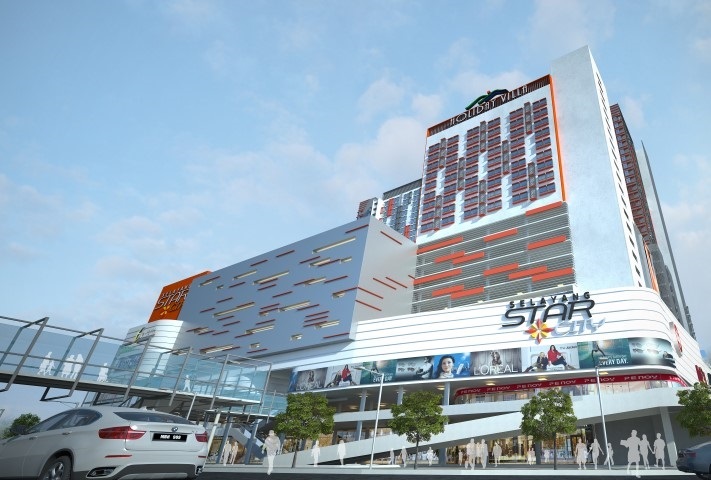 Selayang StarCity is one of the latest key developments which is experiencing rapid growth as an up-and-coming commercial hub and extension of Kuala Lumpur. 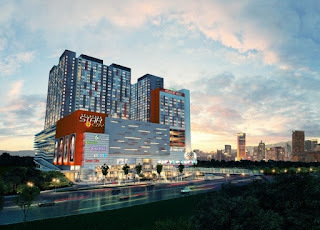 taking advantage of modern dwellers' need for convenience, a central location and increasing commercial value, it is developed on seven acres of prime land housing designer suites, one of the biggest shopping malls in the district and 4-star rating serviced suites, which are all decked out in modern, contemporary surroundings. 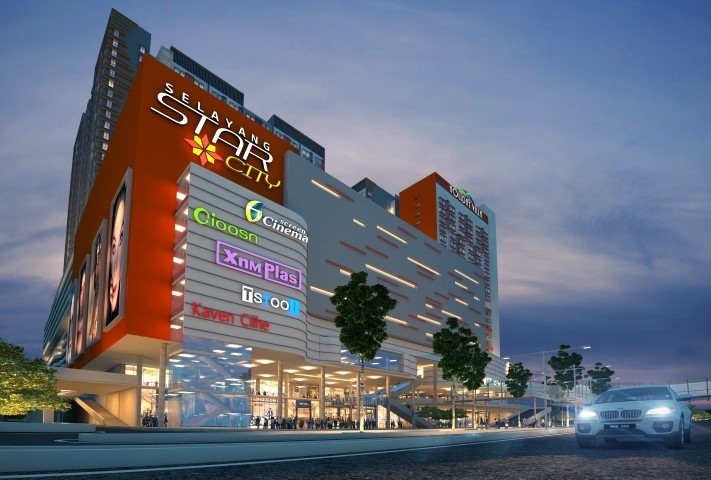 Integral to the aspirations of Selayang StarCity to be a vibrant lifestyle hub is Selayang StarCity mall. 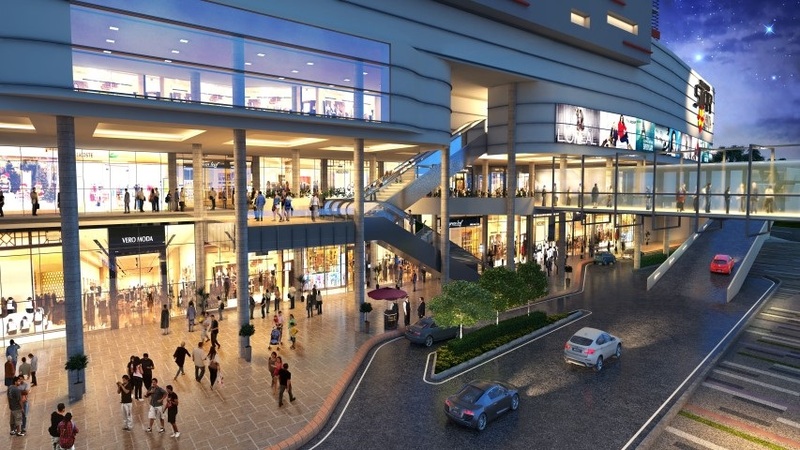 WIth approximately 60,000 square feet in size, the mall features a variety of unique tenant mix including popular international brands as well as a good line-up of local favourites to cater to every shopper's needs. 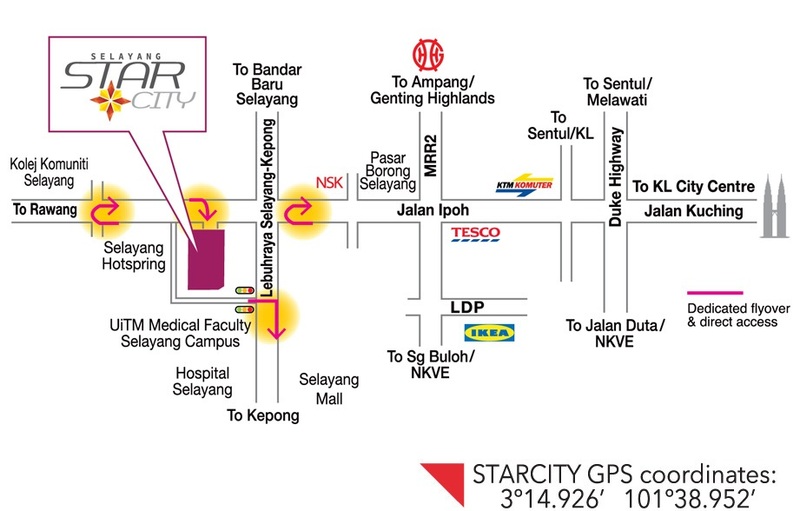 In addition to a shopping mall and designer suites, Selayang StarCity also integrates the 4-star rating serviced suites into its large-scale development. 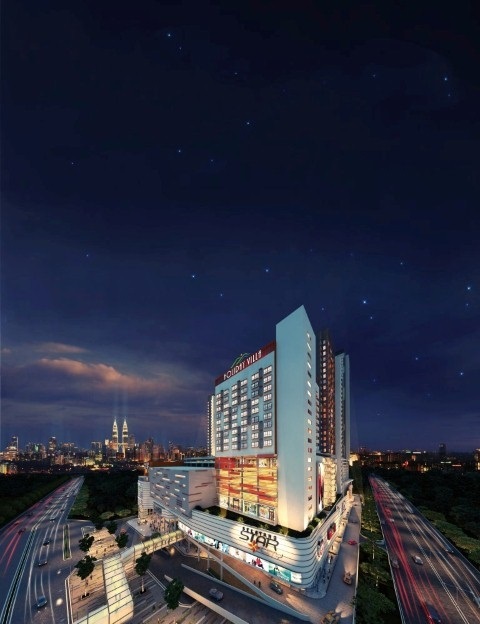 From contemporary settings to nourishing and delicious dining options to thoughtful amenities, the serviced suites are uniquely designed to be completely accommodating.